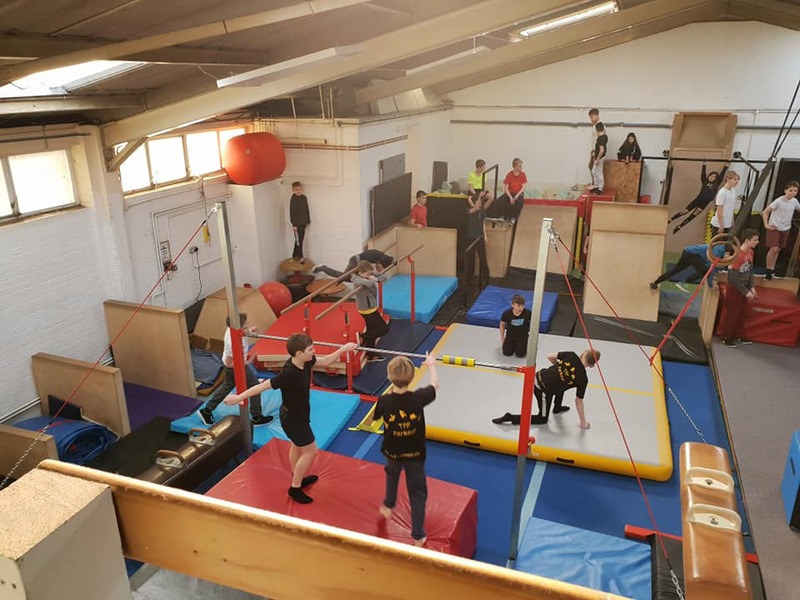 TPF Parkour loves to challenge the kids and their abilities and shows them they can push through any fear they may have, whether its flipping or they don’t believe they can do it. Tricking is a mixture between martial arts, tumbling & break dancing combined, creating one movement. 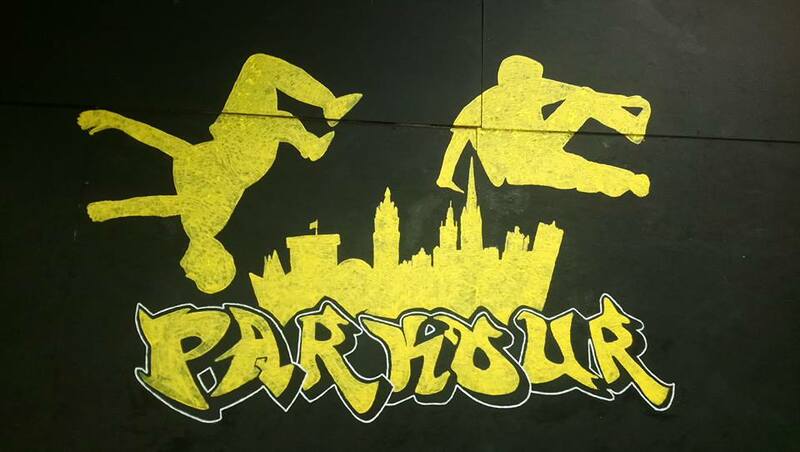 Parkour is a sport/activity of moving rapidly through an area, typically in an urban environment, negotiating obstacles by running, jumping and climbing. 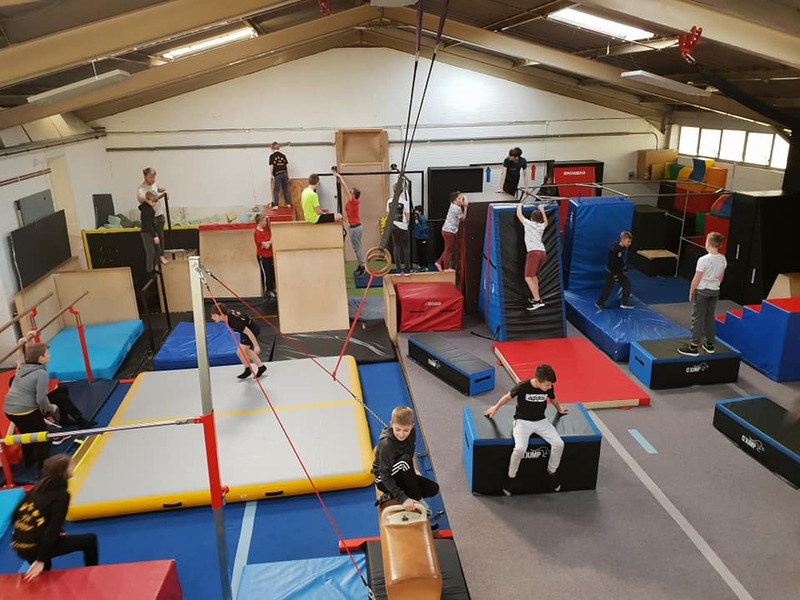 Free-running is a version of parkour that typically places greater emphasis on acrobatic techniques and self-expression.